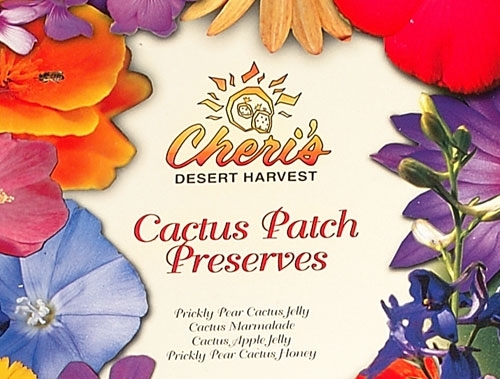 A delightful collection of four of our favorite cactus products. 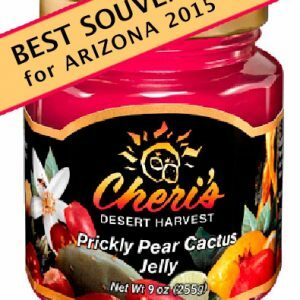 Prickly Pear Cactus Jelly – Grown on sun-drenched deserts and watered naturally by generous monsoon rains, the succulent prickly pear cactus fruit produces a rich, fruity flavor with distinct clarity and a delicate aroma. 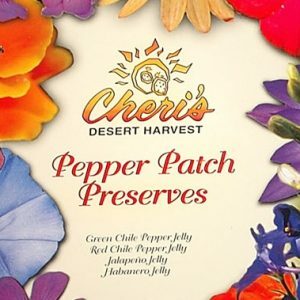 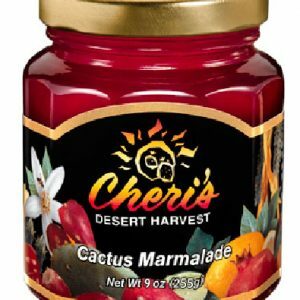 Cactus Marmalade – A delightful marriage of the bright magenta colored; yet delicately sweet prickly pear cactus fruit and the distinctly tart flavor of lemons create a sweet marmalade with a tangy kick. 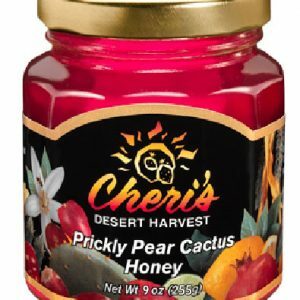 Prickly Pear Cactus Honey – Mesquite honey is blushed with a touch of cactus juice to yield a beautiful, magenta colored honey with a light fruity flavor. 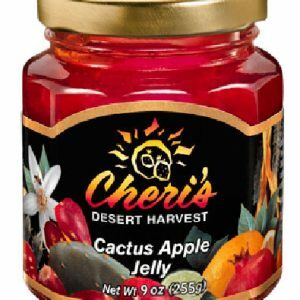 Cactus Apple Jelly – The blend of tart Granny Smith apples and the juice of prickly pear cactus fruit yields a distinctively tart, yet sweet flavor.